HS Concert & Symphonic bands – gift cards or certificates for any area business. For complete details regarding the Canfield Band Parents, Inc. 2019 Pasta Dinner and Chinese Auction, click HERE. Please find the attached Hole Sponsor and Sponsorship forms for the 2018 TillOpen Golf Outing which will be held on Saturday, July 7th. ​The purpose of this annual golf outing is to provide financial support to the Canfield Schools. ​The Canfield Band ​s (grades 5-12) ​benefit greatly from this annual fundraiser. C​anfield Band​ family far surpass all other groups in both sponsorship and participation. Please seek out all opportunities for hole sponsors as well as higher level giving sponsors. Please return donations and sponsor forms no later than June 28th to ensure that ​the Canfield Bands​ receive credit. This will be the central location for information pertaining to the Canfield High School Bands. You can contact Mr. Kelly via phone (330-533-5507 x2305), email (mkelly@canfieldschools.net), or text him through Remind 101 (click HERE for directions). This will be the central location for all-things marching band throughout the Summer and Fall. 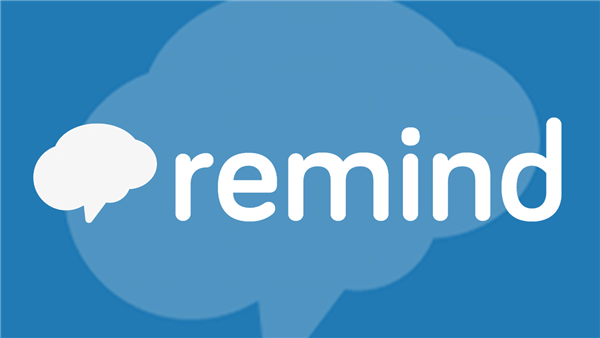 If you need to get in contact with Mr. Kelly over the Summer, please email him (mkelly@canfieldschools.net) or text him through Remind 101. During the Summer, please do not call the band office and leave a message. Stay connected and up-to-date with the happenings of the Canfield Bands by signing up for text messages from Mr. Kelly through Remind 101 (app available for Android (Google Play) or iPhone (App Store).